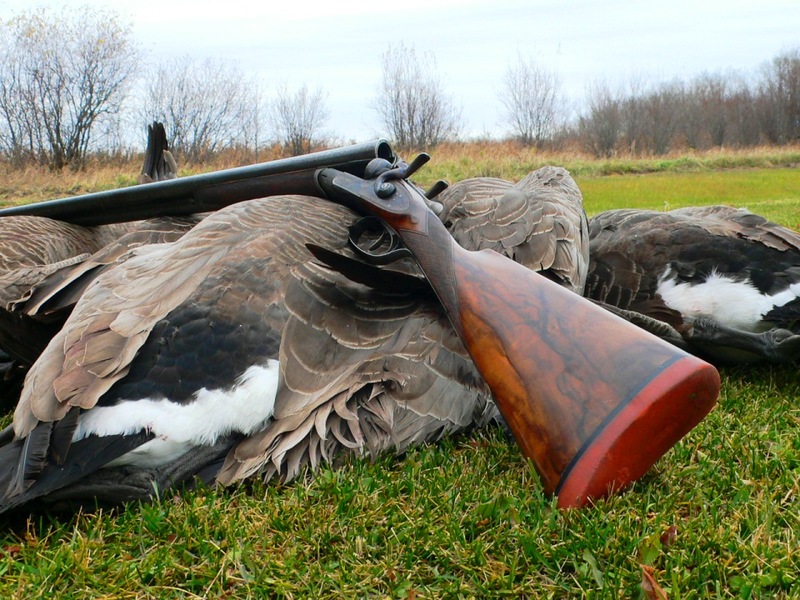 What you need to know about waterfowl loads. A selection that serves in the uplands. Keith R. Crowley’s celebration of the canine partners whose presence adds drama and meaning to the upland experience. The Perdix, which is a selection from Powell’s Continental line, is a sideplated 12- or 20-bore over/under based on a Batista Rizzini action.